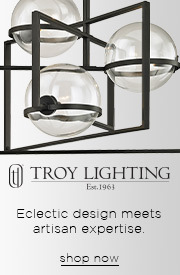 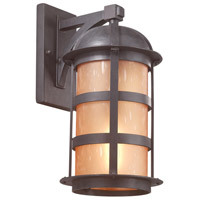 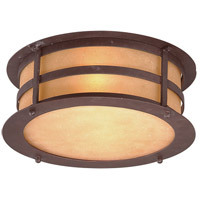 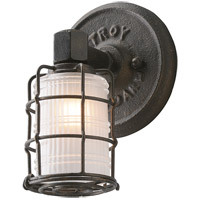 From entrance to patio, the Aspen collection lends rustic industrial charm to your outdoor lighting. 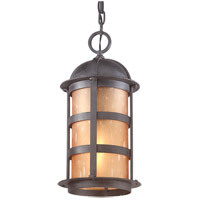 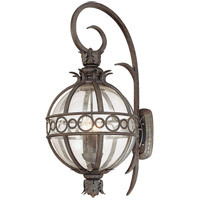 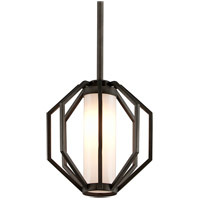 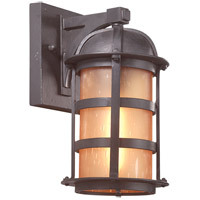 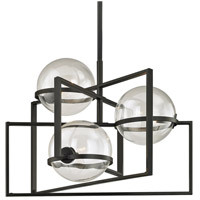 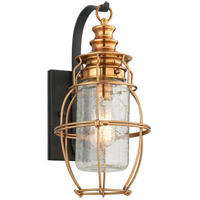 Made from hand-forged wrought iron in a Natural Bronze finish with seeded amber etched glass for vintage appeal, the lantern lighting group includes UL rated hanging lanterns, wall and post fixtures. 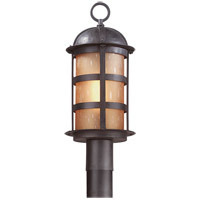 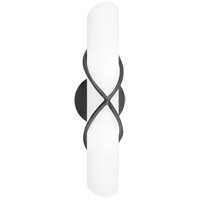 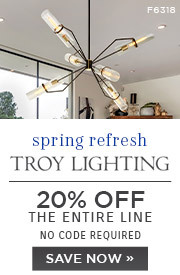 Aspen lighting complements most exteriors and enhances curbside appeal.